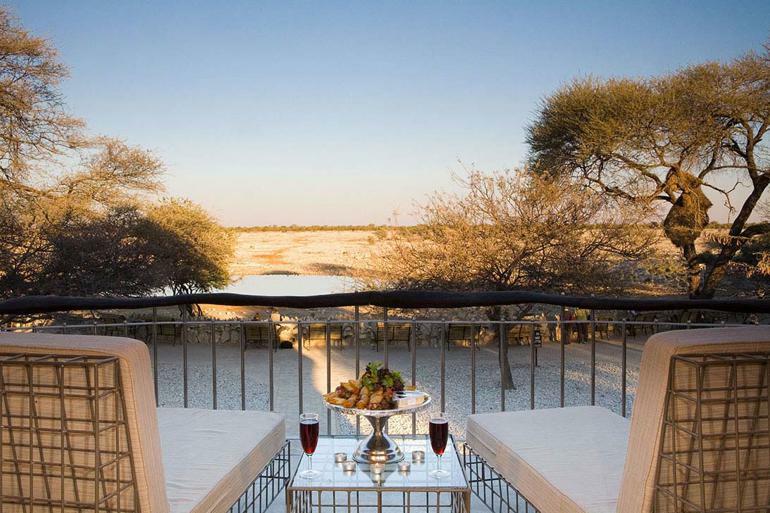 Okaukuejo Resort is the largest and main camp of Etosha National park. 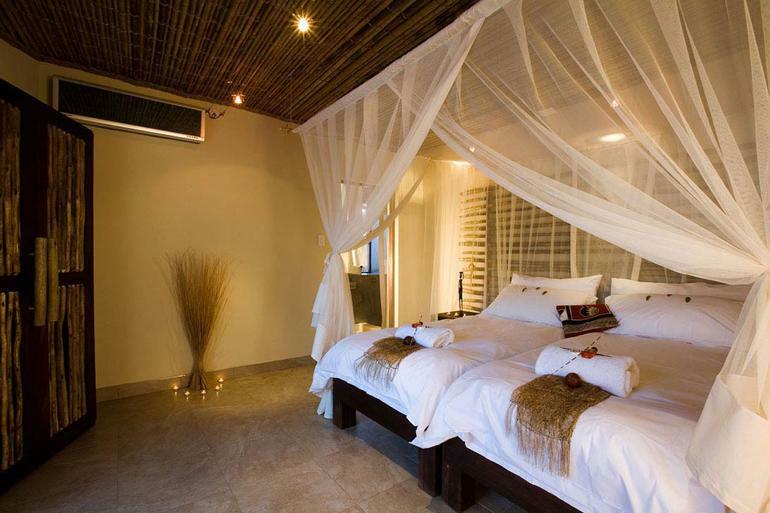 The Resort is only 110km from the nearest town Outjo. The most adjacent gate is Andersson gate, and this is 17km from Okaukuejo Camp. 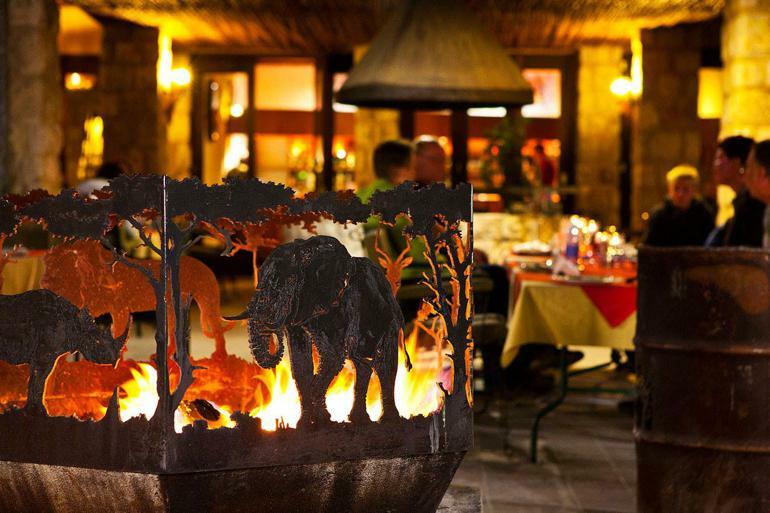 The lodge offers a variety of accommodation and camping facilities. Upon arrival, you will see the large entrance gate and a lookout tower. All visitors need to check in upon arrival at the reception in Okaukuejo Camp. There is a Curio shop. You can enjoy dining at the Restaurant. There are Two swimming pools to enjoy. You can enjoy magnificent views from the Lookout Tower. A significant number of Camping sites are available. Accommodation is available on all standards. There are Bar facilities at Okaukuejo. You can enjoy the floodlit watering hole. Okaukuejo is home to one of the most popular waterholes in the Etosha National Park. It is especially useful in the dry seasons when the animals have no natural water elsewhere in the region. They are all congregating around the Okaukuejo waterhole. 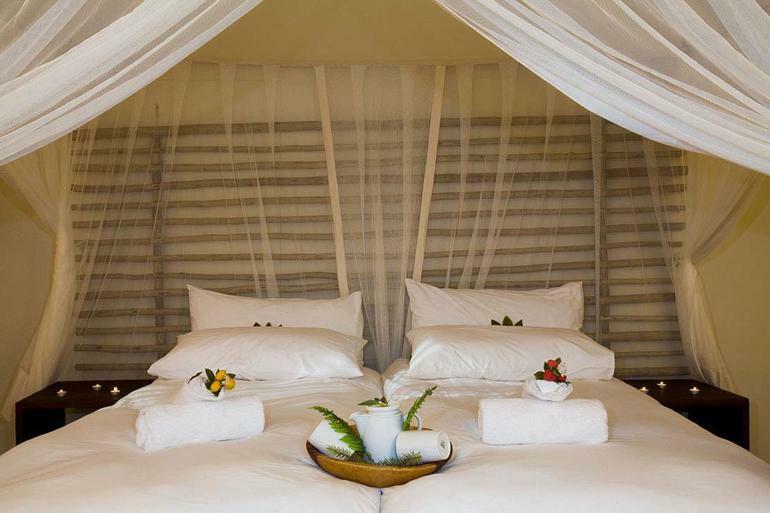 Okaukuejo resort caters for all travellers. 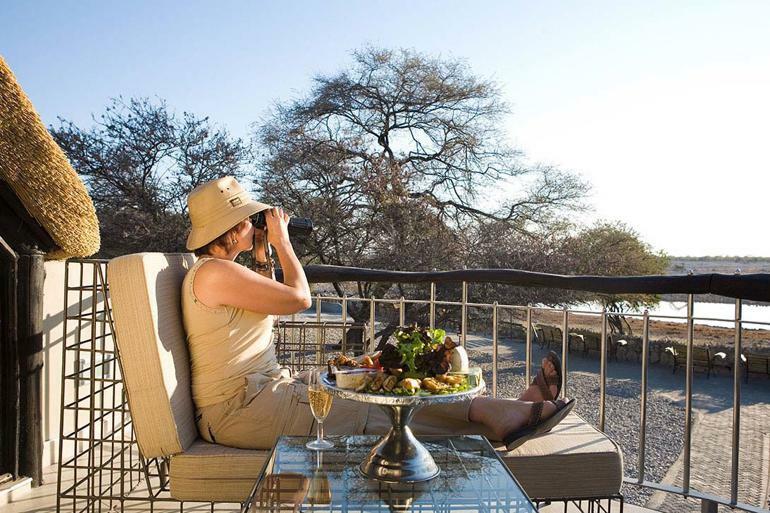 You can select your campsite or choose your level of luxury and comfort when visiting Etosha National park. Etosha Park is Namibia’s best wildlife park. It is home to the most extensive variety of mammals in Namibia. Over 400 bird species are inhabiting the park. The park is well known for the lion pride and home to the endangered Black Rhinoceros. It is well known that the desert-adapted elephants form part of the elephants that migrate from Etosha yearly. It has a substantial elephant population. There are numerous waterholes close to Okaukuejo Resort. The waterholes allow for day drives and visits to experience the wildlife of Etosha Park. The word Etosha means the massive great white area. This area refers to the Etosha Pan in the centre of the park. It is a unique feature of the park. It is not uncommon to see the pan fill water during the rainy season. 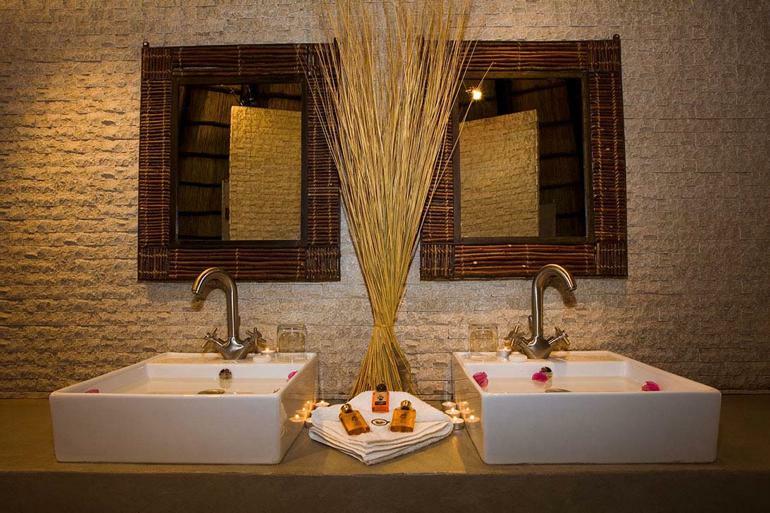 Okaukuejo Resort is home to one of the best watering holes inside the Etosha National Park.